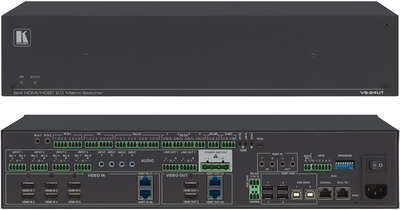 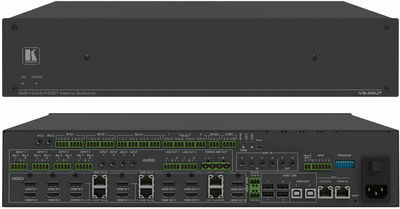 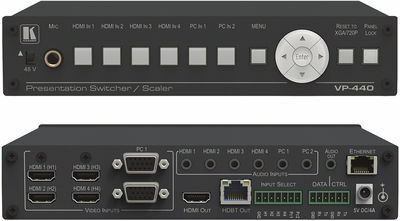 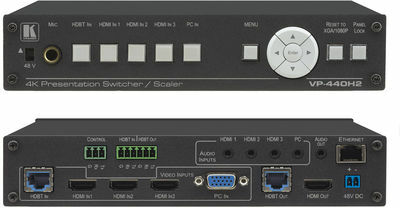 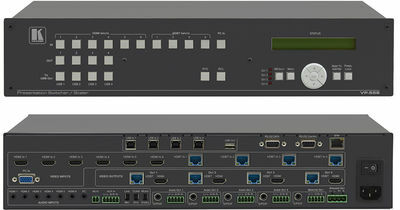 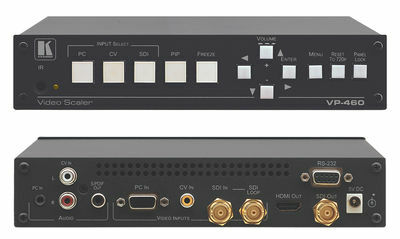 Ivojo supply a range of Presentation Switchers, allowing switching between multiple switchers into one unit. 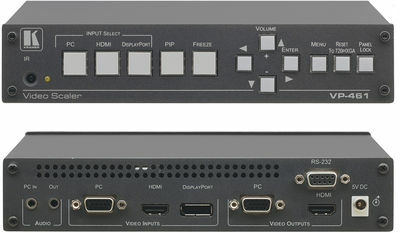 For example, a 4:1 VGA, 4:1 S-Video and 4:1 composite all in one box. 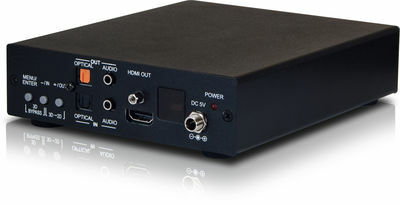 Ivojo also offer an extensive range of Cables.